TALLAHASSEE, Fla. — Members of the Leon County Sheriff's Office are putting down their badges and picking up the ball. The department is getting ready for the Ballers vs. Badges basketball game. 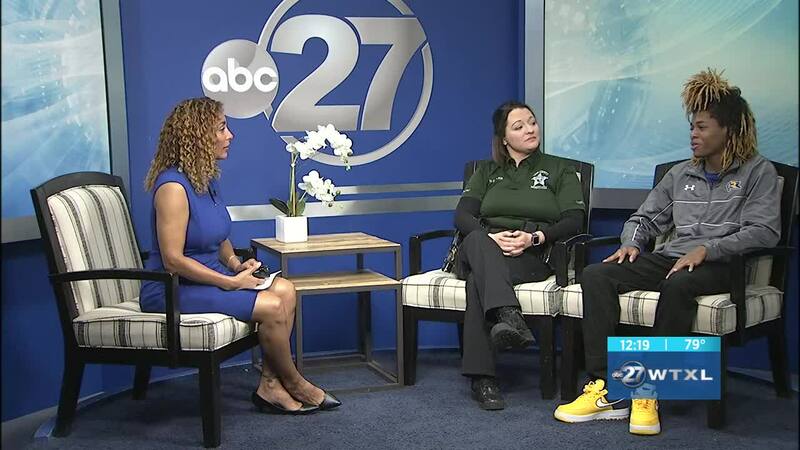 On Thursday, Deputy Rachel Keller and Saint-Williams who is the captain of the Ballers team sat down with WTXL and provided more details about this upcoming event.